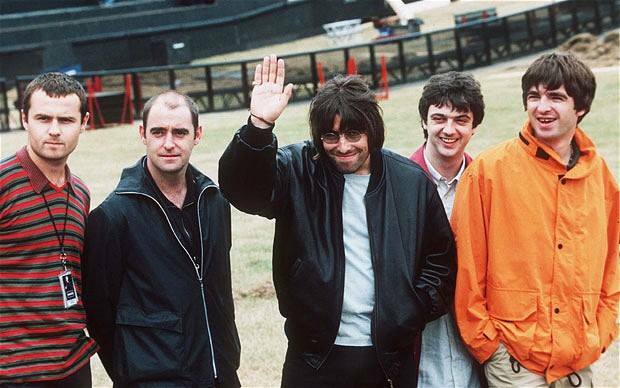 Steve Lamacq celebrates the 20th anniversary of the best Britpop moment, when Oasis played to 250,000 people over the weekend at Knebworth House. In this special programme, exactly 20 years to the day since the first of the two events, Steve explores the build-up to the weekend, reflecting on why it was extraordinary for so many and sharing memories from those who were there and the memorabilia they have cherished all this time. In the final hour of the programme, you can hear the concert as it was broadcast live in 1996. Listen to the show in full here, or just the concert highlights here.